The subscription editions are rather like renting the software for a set period. 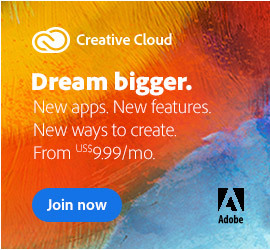 You download and install the CS5.5 software on your computer as normal (it’s not online or cloud-based), but instead of paying a single price up-front to use the product forever, you pay 5% to 7.5% of the regular cost per month to use it. 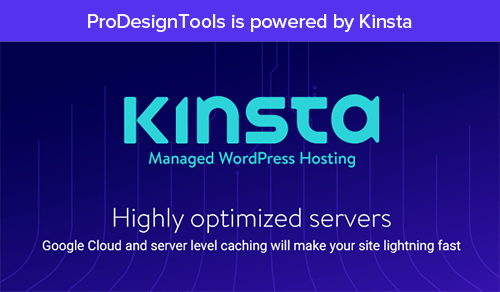 While the subscription remains active, you have access to the latest version of the software as well as CS Live online services. Then if/when you cancel or stop paying, the product stops working on the installed computer(s), ceasing access to your Adobe project or data files. You can contract on a month-to-month or on a yearly basis, and in both cases your credit card is charged monthly – although with an annual commitment, the monthly fees are less. The product runs with all features and functions just like the full version but needs to “phone home” online at least once per month to validate the subscription status. The monthly subscriptions can be stopped and restarted as needed by the month, whereas if you cancel your annual plan before the year is out, early termination fees apply. Subscriptions are being offered for all of the CS 5.5 suites, as well as any individual (or point) product of CS5.5 like Photoshop, Dreamweaver, InDesign, and so on. One exception is Adobe Acrobat (Pro or Standard), which is not available on a standalone subscription. 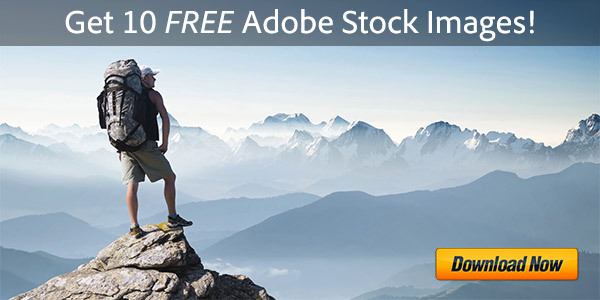 They are also not currently available for other Adobe products like Lightroom or Photoshop Elements. If you’re coming from an earlier version of the product, there is no an “upgrade option” for the subscriptions – they are equivalent to new purchases of the software and don’t offer discounted upgrade pricing from earlier releases. So for example, if you already own CS2, CS3, CS4, or CS5, you wouldn’t get any CS5.5 subscription price reduction over someone buying it for the first time. Note that you can move from an Adobe subscription license into a full purchased license, but cannot migrate the plans in the sense of getting credit for subscription fees paid or due. In other words, there isn’t a “rent-to-own” type of option – everything stands alone. The breakeven point on “renting vs. buying” depends on the subscription price of the product and the plan you choose, but a rule of thumb is after 14 months of the monthly subscription rates or 20 months of the annual rates, you would pay more than the normal purchase price of the permanent product. 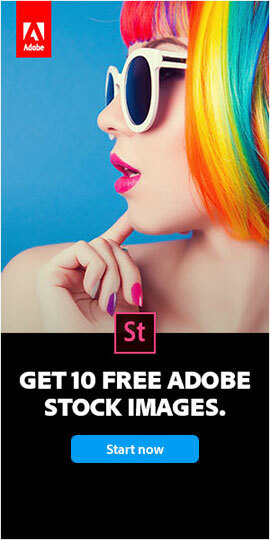 Adobe is still offering free working 30-day trials of all Creative Suite software, but as before, you can’t use the unpaid trial software for commercial or production purposes. With a subscription edition you can, and you can convert a trial into a subscription. 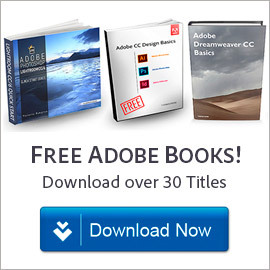 CS 5.5 subscriptions are only available directly from Adobe, not from any reseller or retailer like Amazon. What’s the difference between CS5 vs. CS5.5? Thanks so much for this breakdown, Very useful!!! You’re welcome Brooke – glad it helped and thanks for letting us know!